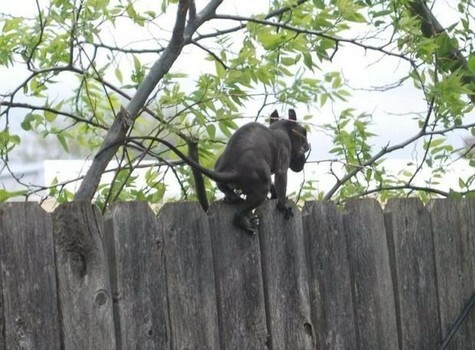 Jersey Devil Spotted In Oklahoma? Cryptozoology fans were intrigued by a recent photo taken in Oklahoma of a mysterious animal bounding over a fence. The favorite theory was that it was The Jersey Devil. The creature (seen below) has now been identified as a hairless squirrel, much to the disappointment of crypto-buffs everywhere. I think it looks more like Hellboy. Case closed. 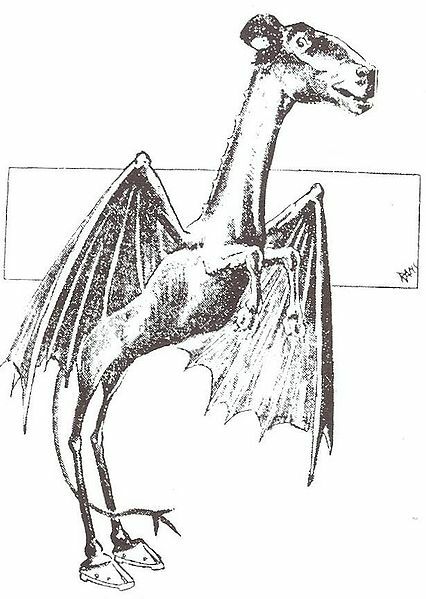 That poor squirrel doesn’t look a thing like the original Jersey Devil, described as a short, bizarre creature (seen below) that terrorized New Jersey. Still more attractive than Snooki. I’m with you, Mandy. No way that’s the Jersey Devil. 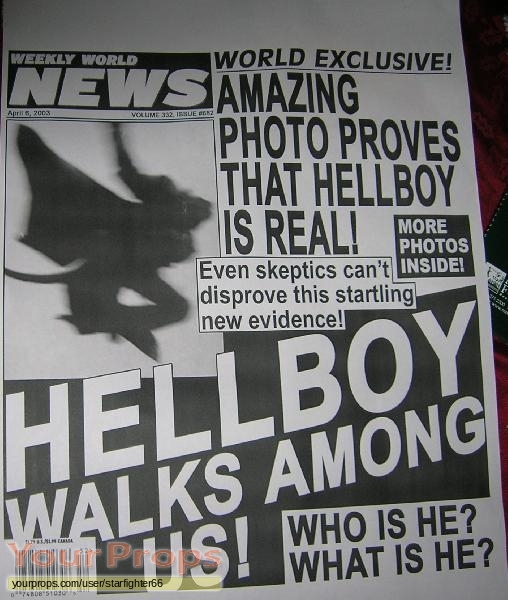 I think they should explore your Hellboy theory. Except he’s red, right?